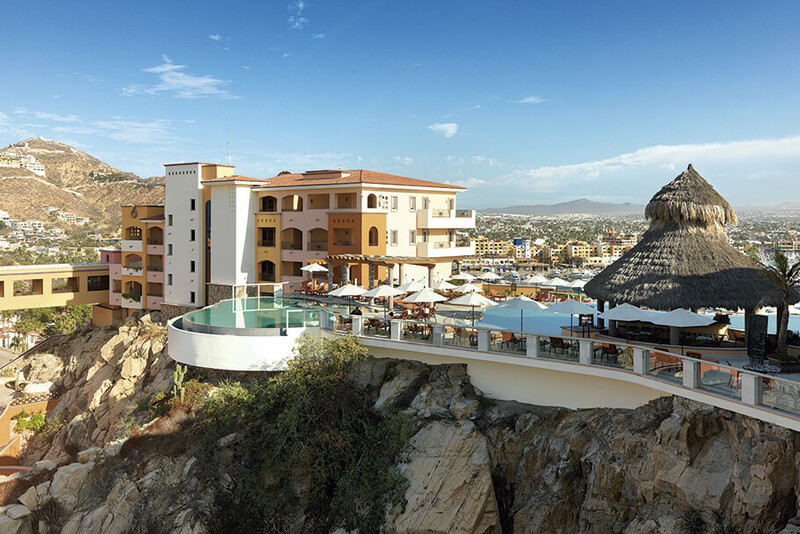 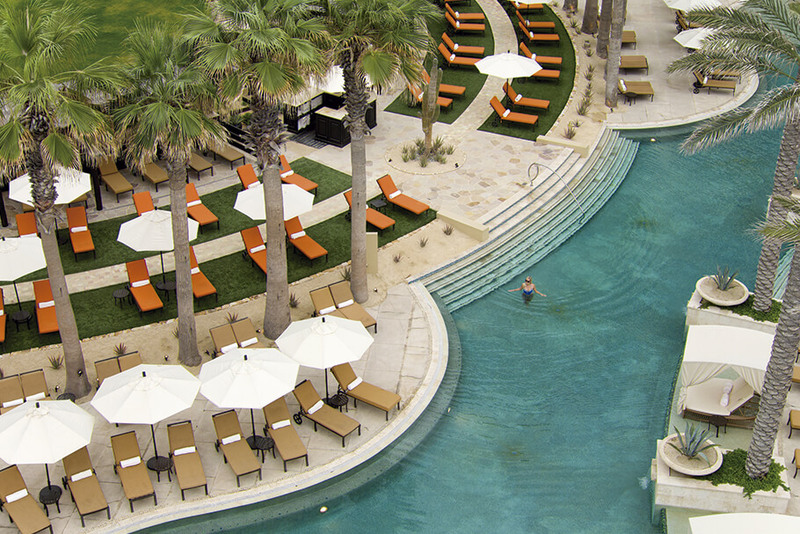 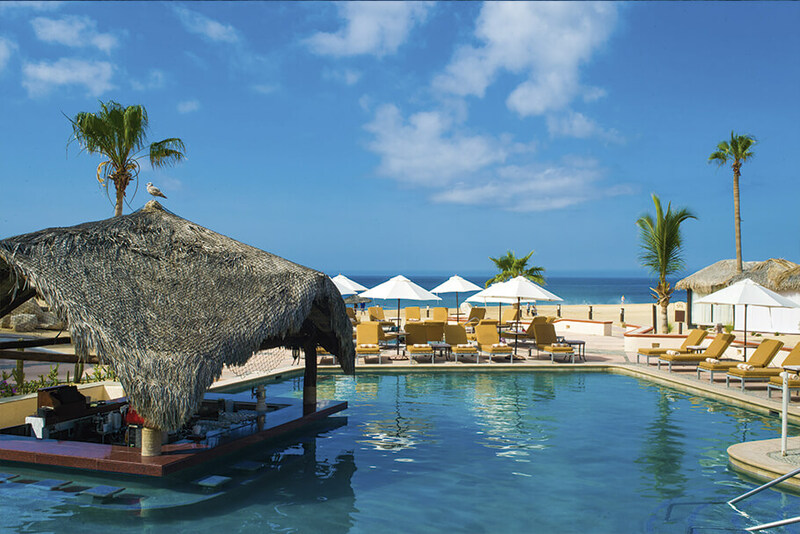 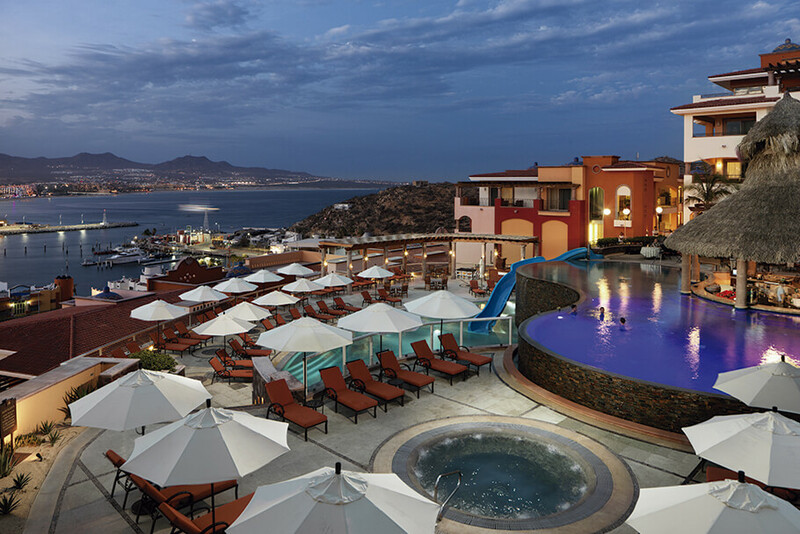 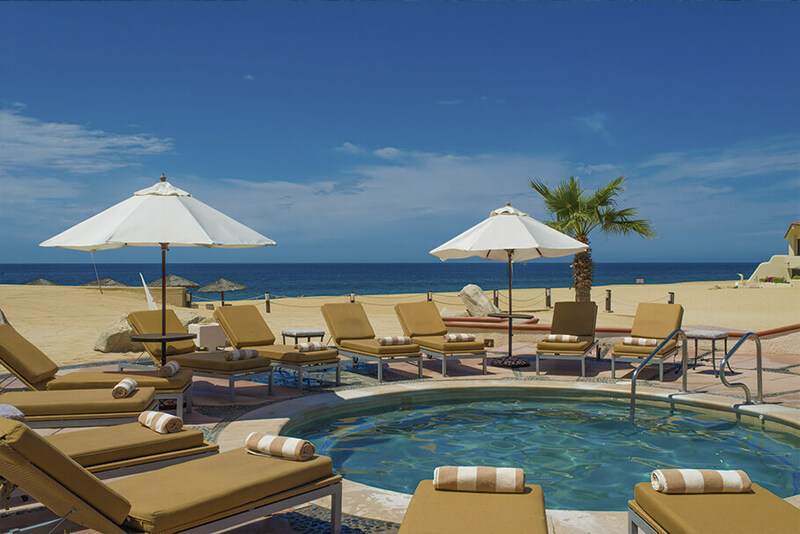 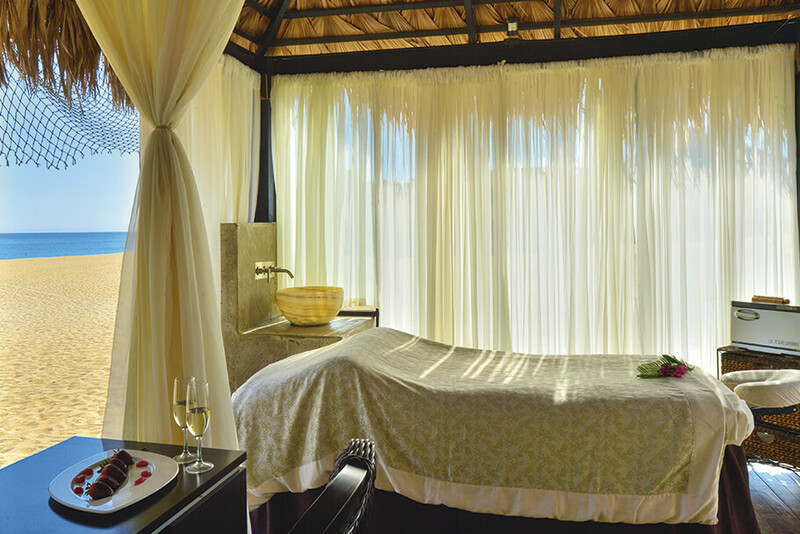 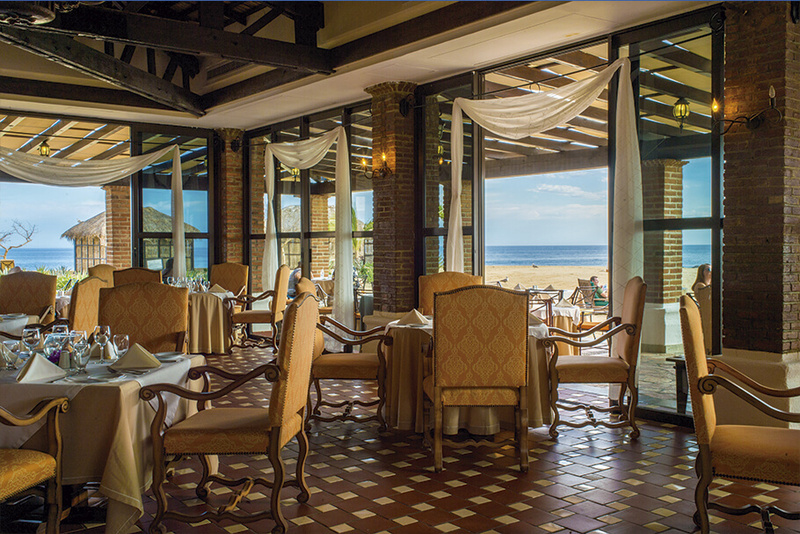 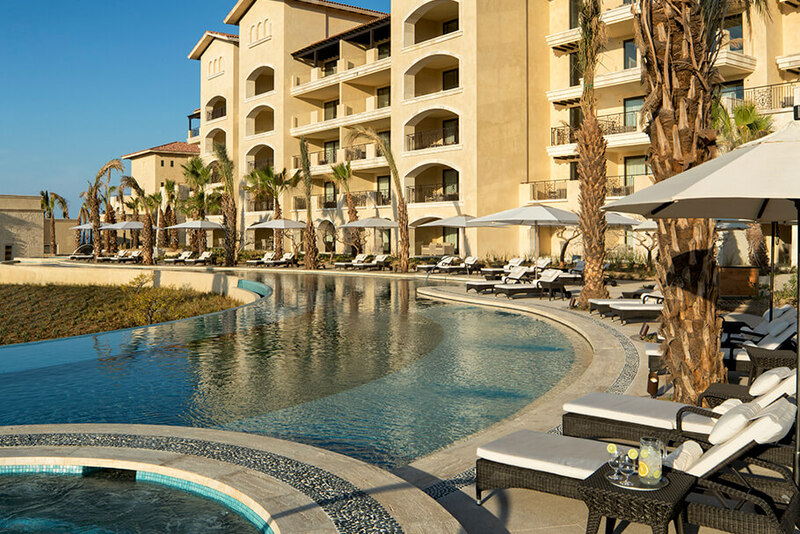 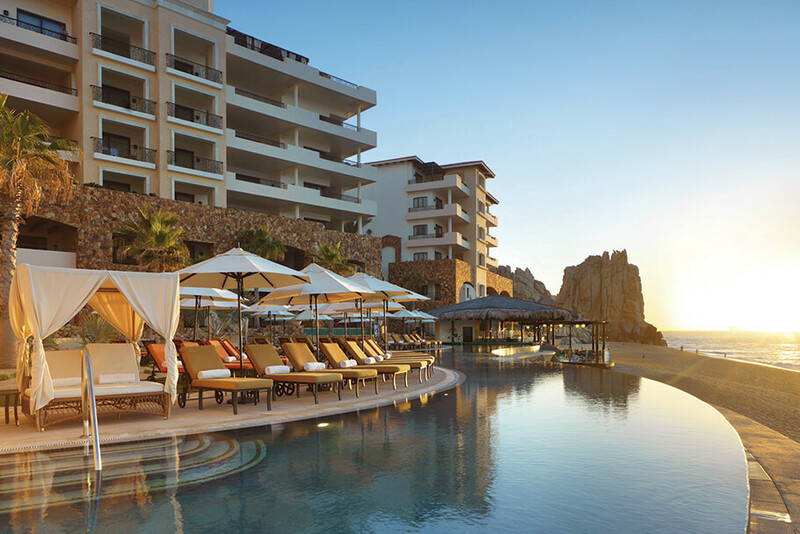 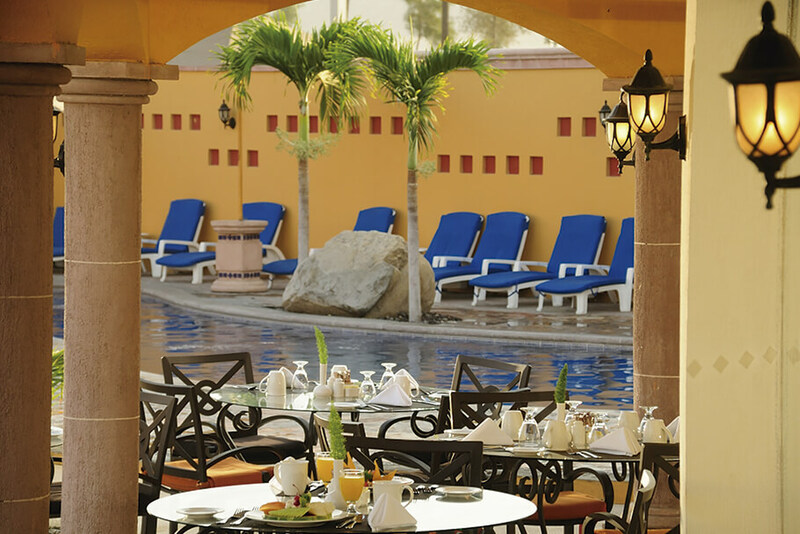 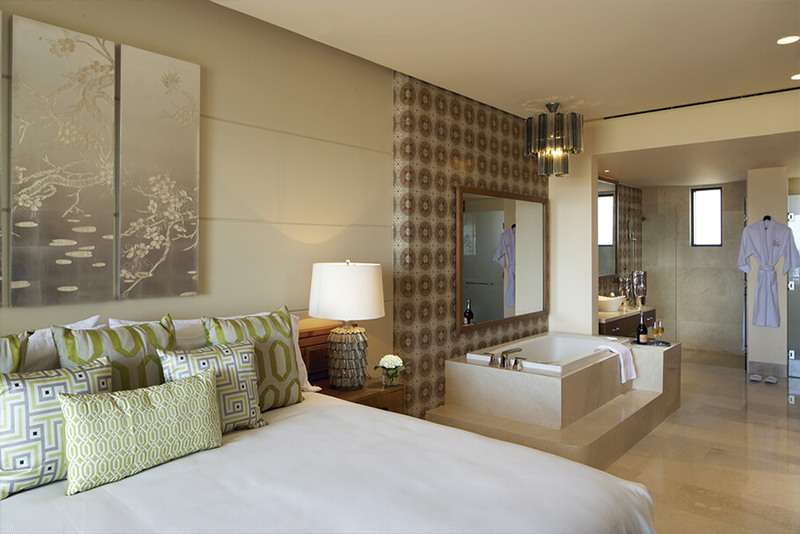 An ideal and exciting place for couples, Grand Solmar Land’s End offers luxury rooms, restaurants, and infinity pools that are fun and relaxing as well as the incredible Sea Spa, featuring a variety of treatments. 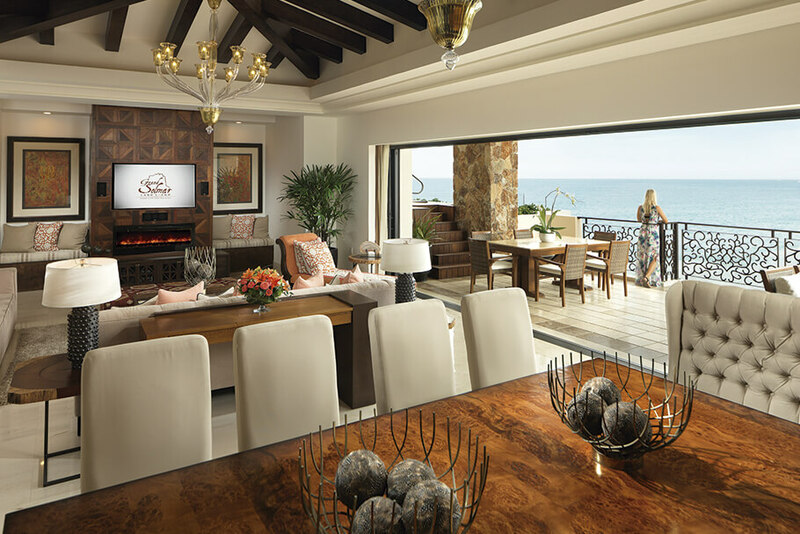 Tucked away in an exclusive private resort community waits an idyllic paradise at the edge of the world. 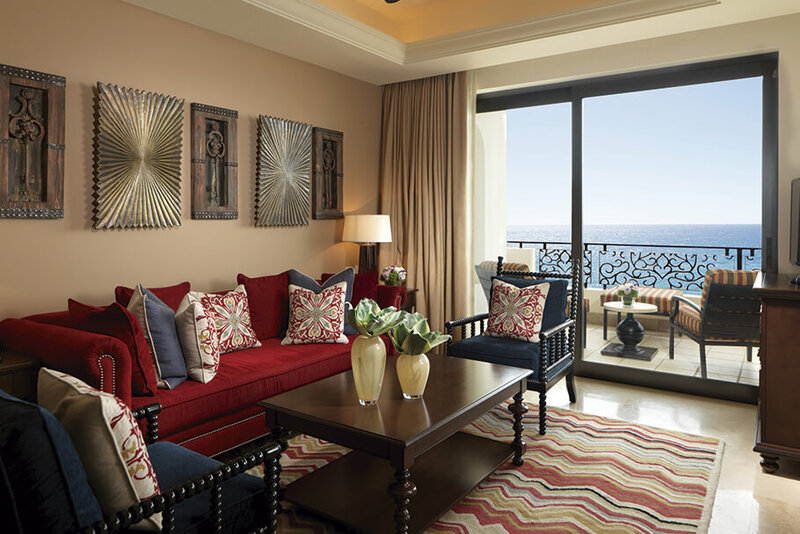 Every luxurious suite affords sweeping Pacific Ocean views from your own private terrace. 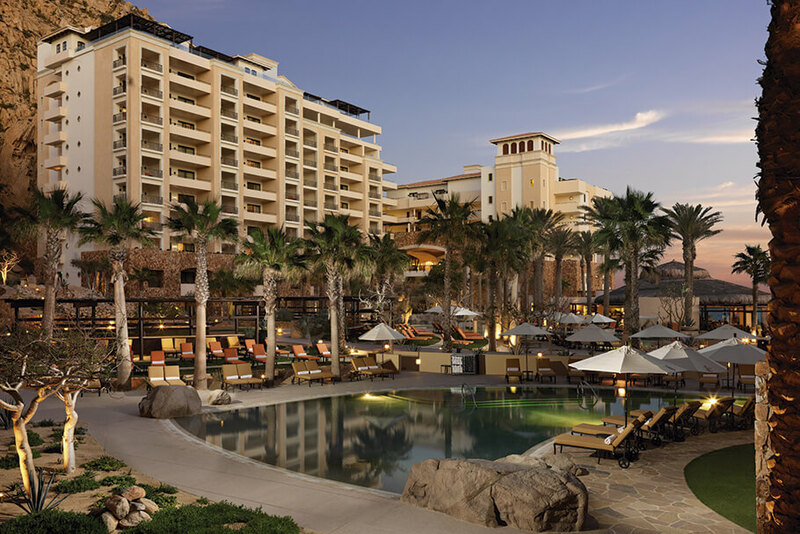 Enjoy world-class golf just next door and the excitement of Cabo San Lucas only a few miles away. 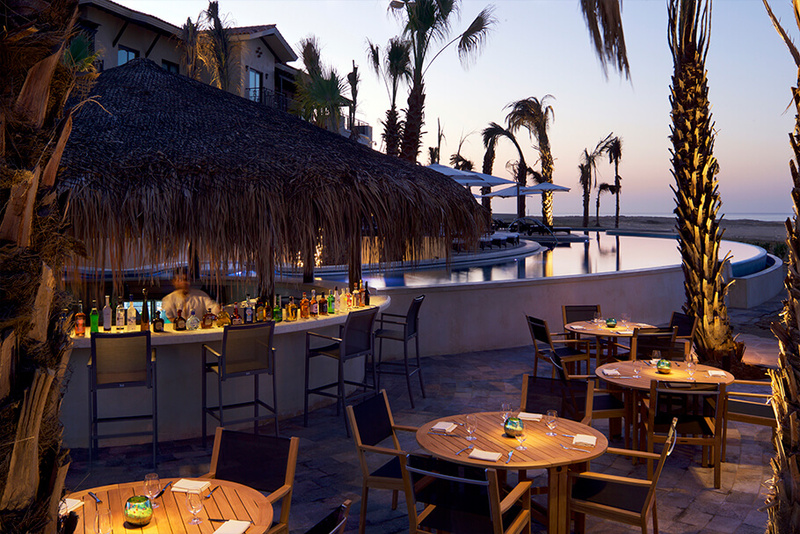 Gourmet cuisine and hand-crafted cocktails are thoughtfully created from the finest local ingredients. 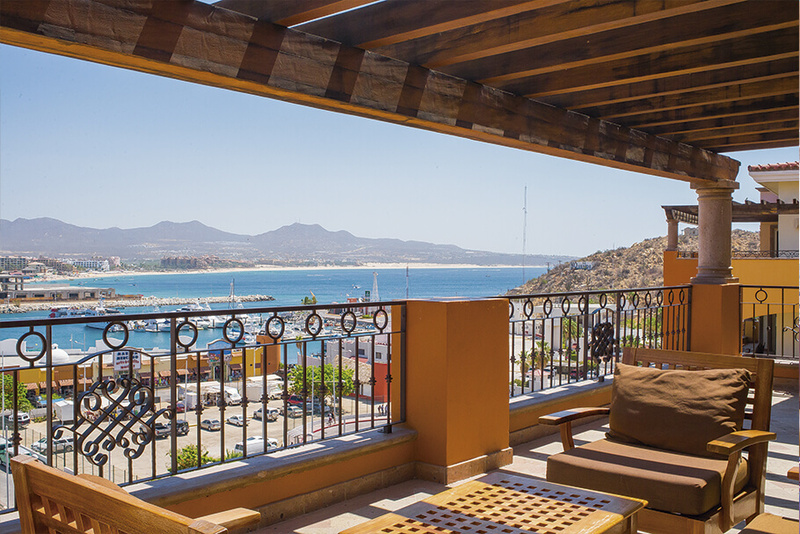 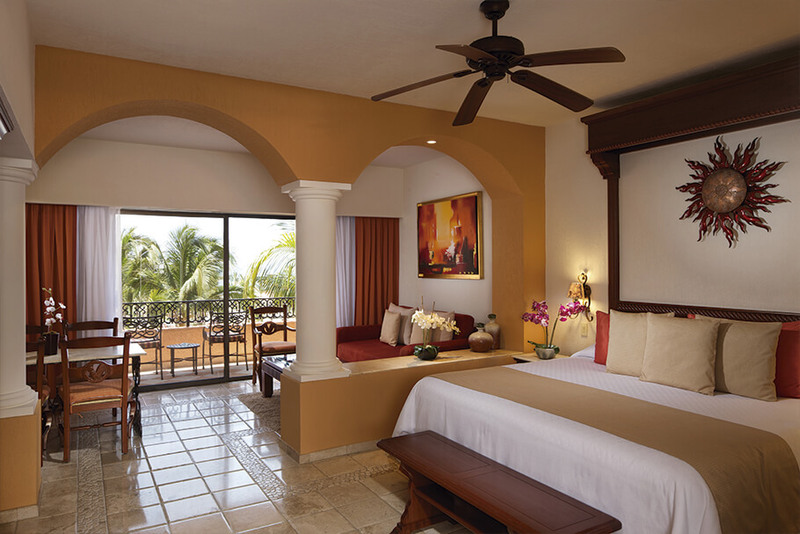 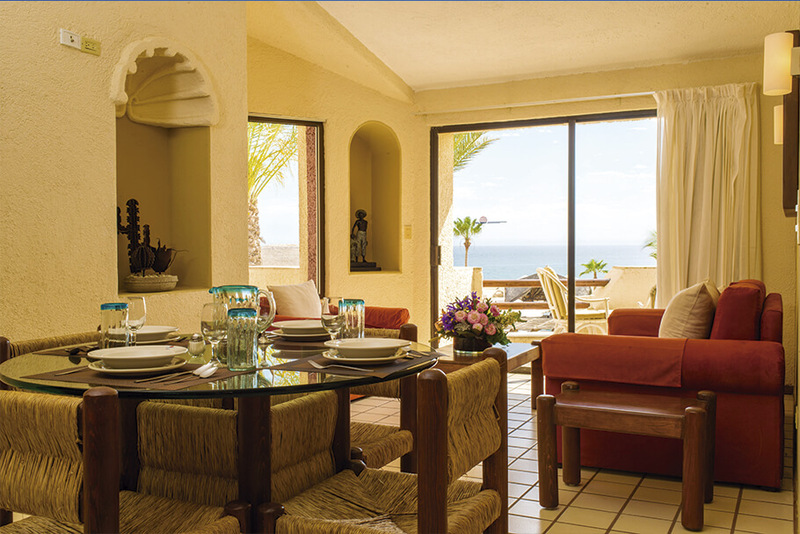 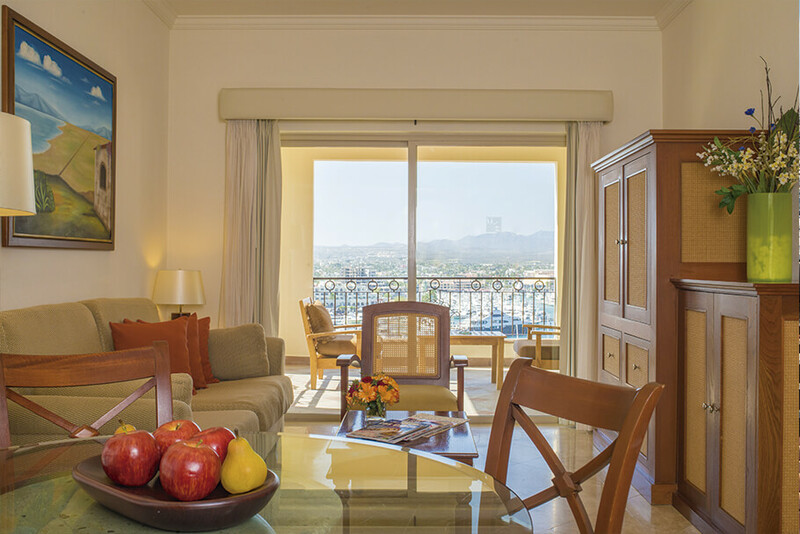 Uncover your refuge along the Baja coast, with private villa living at Grand Solmar The Residences. 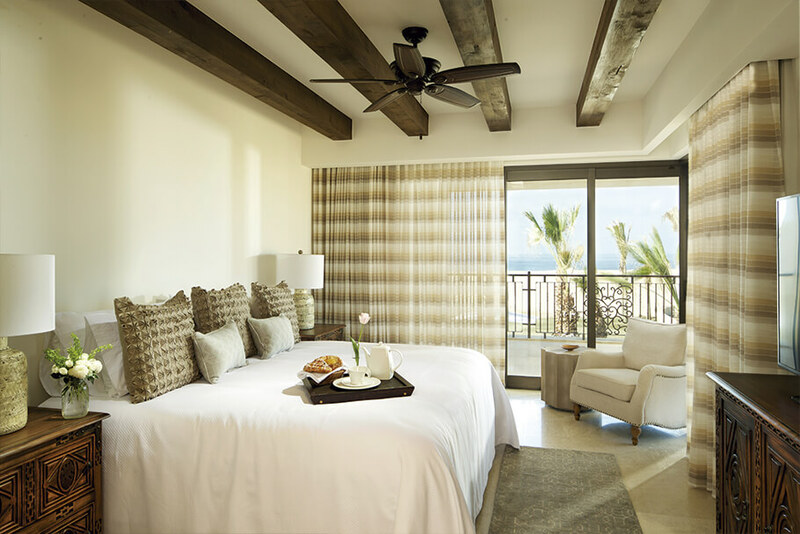 Enjoy spacious two-, three-, and four-bedroom penthouse suites backed by endless Pacific Ocean views and offering the finest appointments. 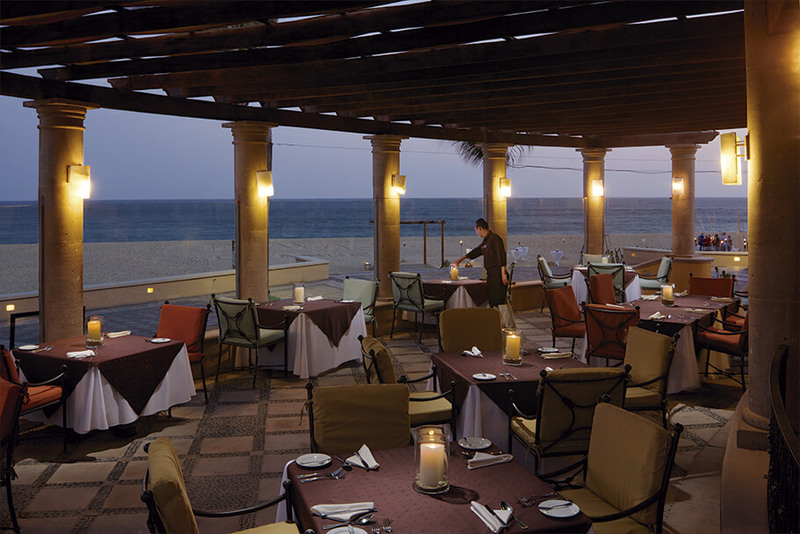 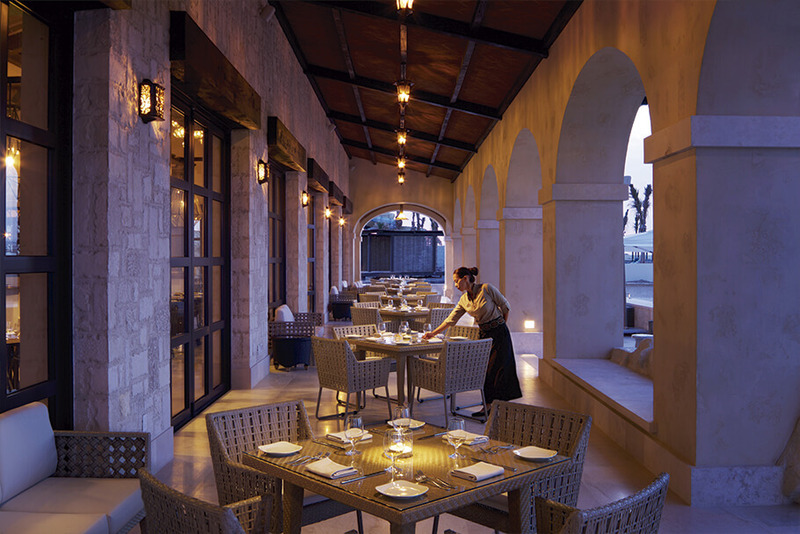 Indulge in culinary delights that showcase the best local, regional and global ingredients. 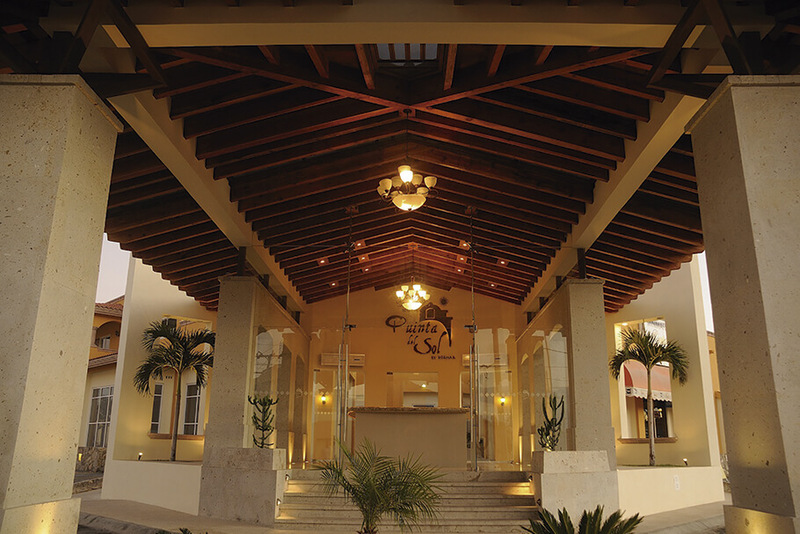 Playa Grande Resort and Grand Spa is the perfect choice for a relaxing family getaway. 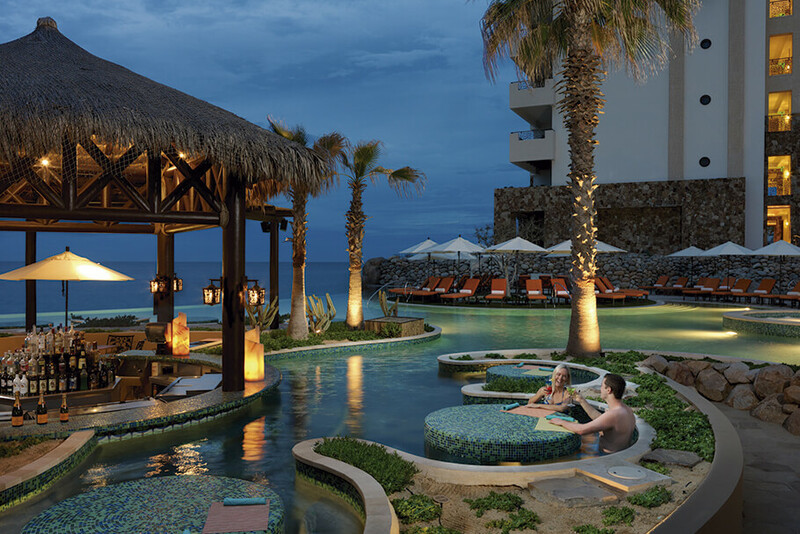 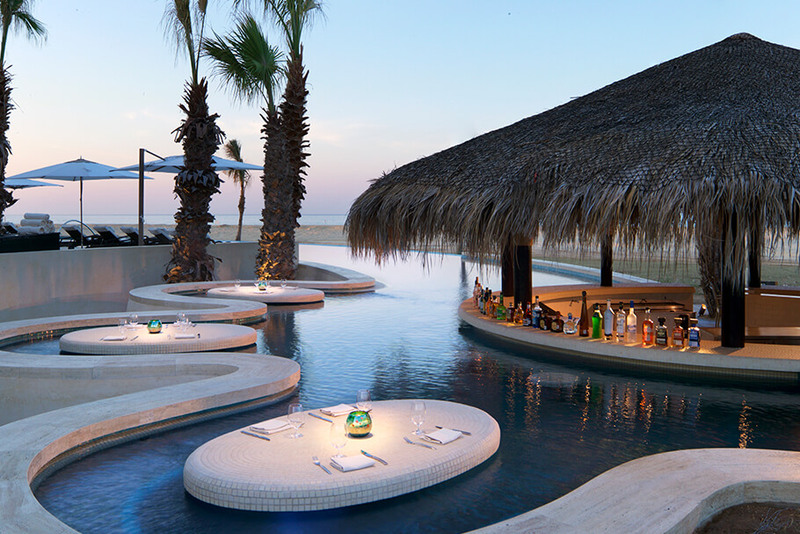 From traditional Mexican fare and an on-site sushi bar to delicious poolside cocktails and a variety of fun-filled activities, Playa Grande truly has something for everyone. 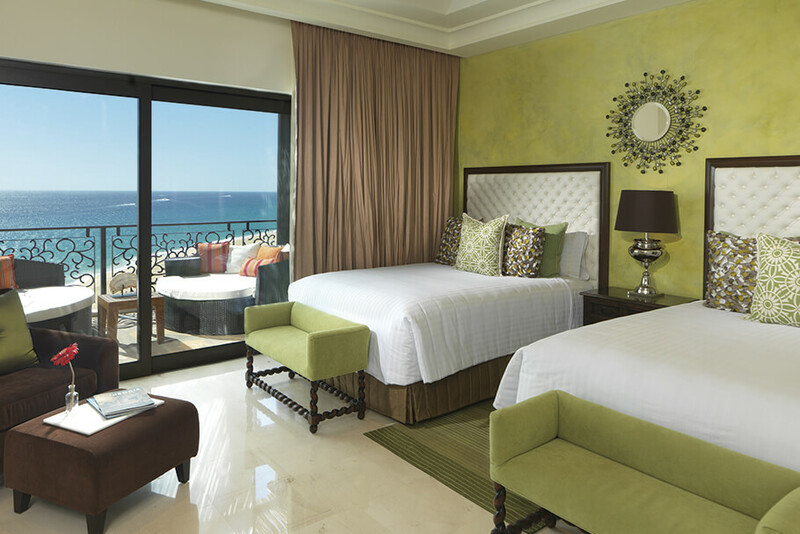 Sure to put a smile on your face, The Ridge at Playa Grande offers stunning views of the marina and Cabo San Lucas along with spacious villas and a world-class restaurant. 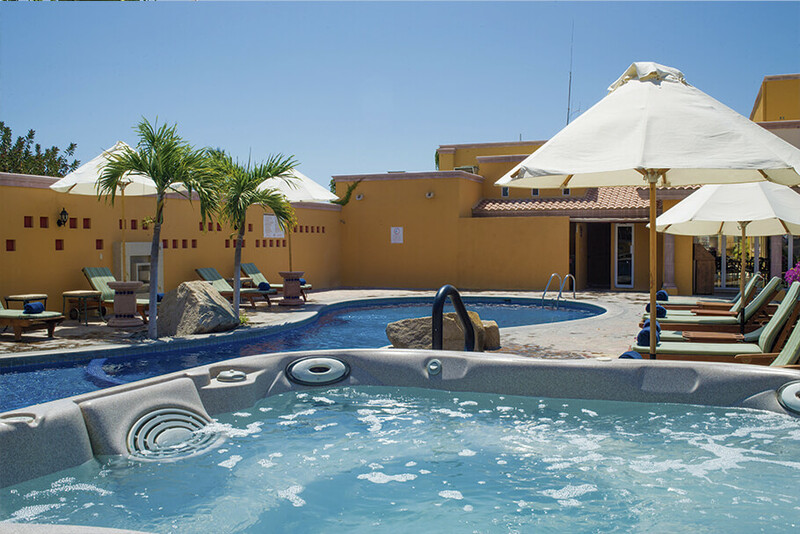 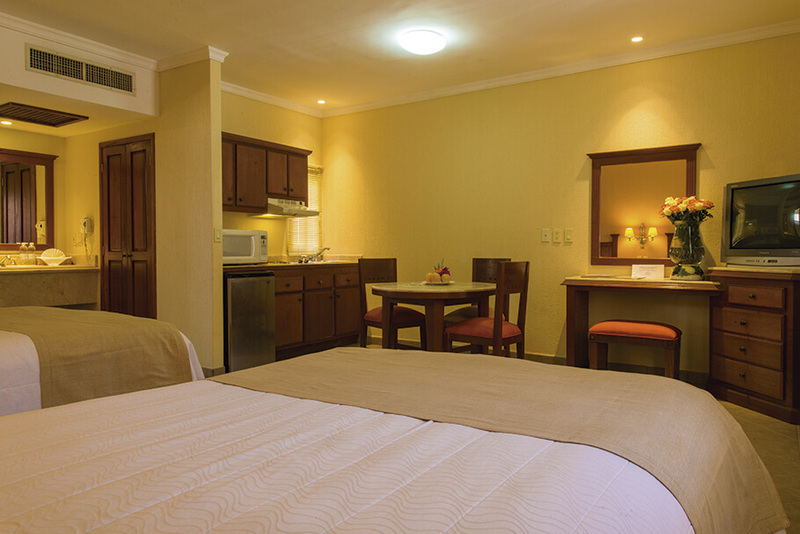 Guests of The Ridge also have access to the facilities at Playa Grande Resort and Grand Spa. 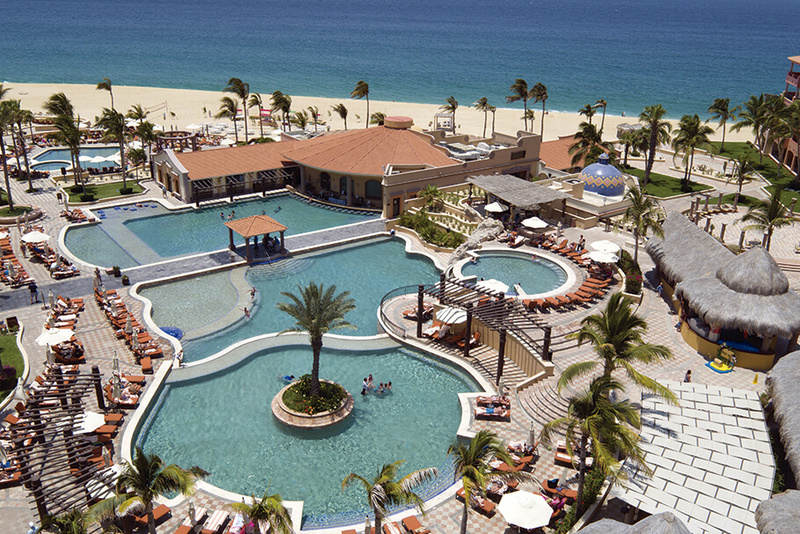 One of the best hotels! 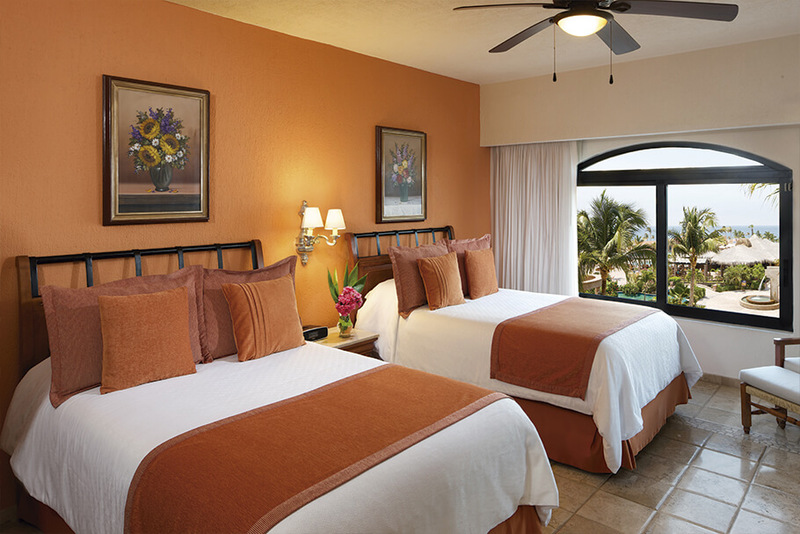 Walking distance to downtown, Solmar Resort features charming Mexican-inspired accommodations, an a la carte restaurant where you can enjoy your bed and breakfast plan or all inclusive plan. 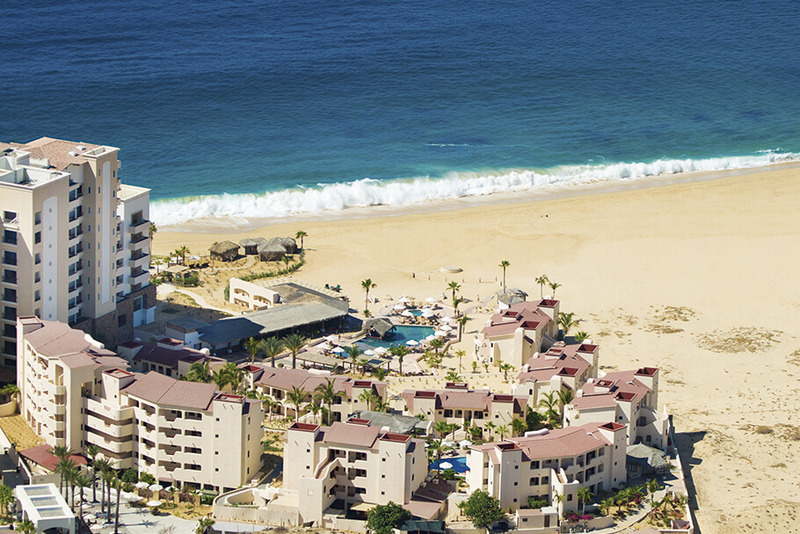 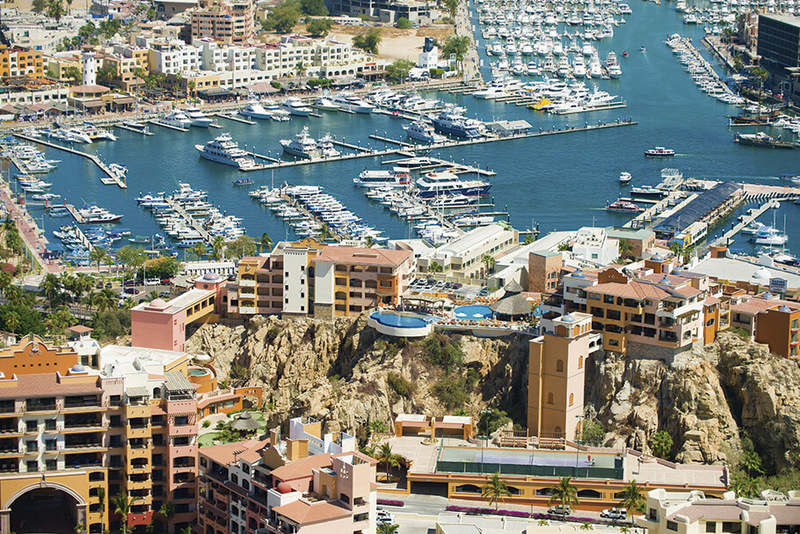 Experience the most beautiful stretch of beach in Los Cabos, Playa Solmar. 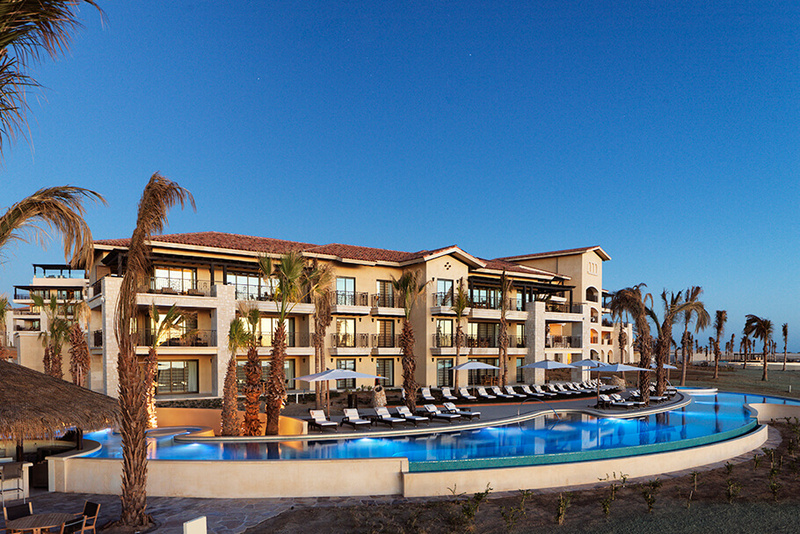 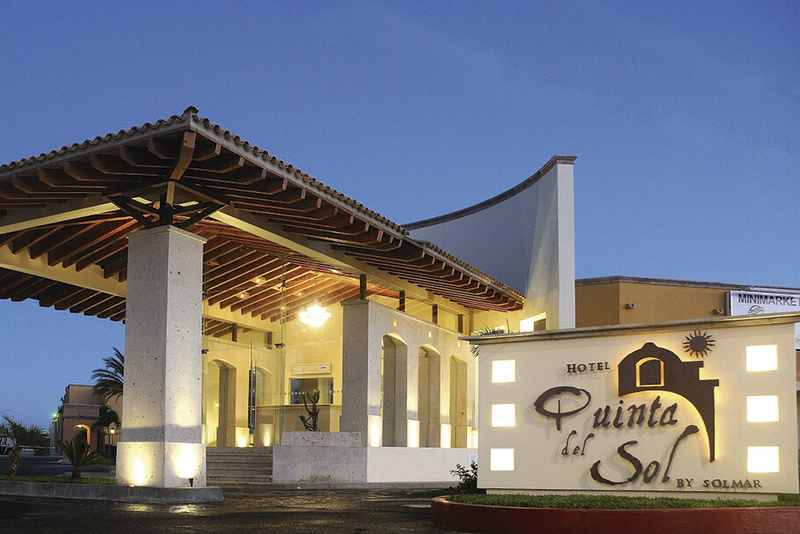 Whether its business or pleasure that brings you to Los Cabos, Quinta del Sol by Solmar offers guests a convenient escape from everyday life. 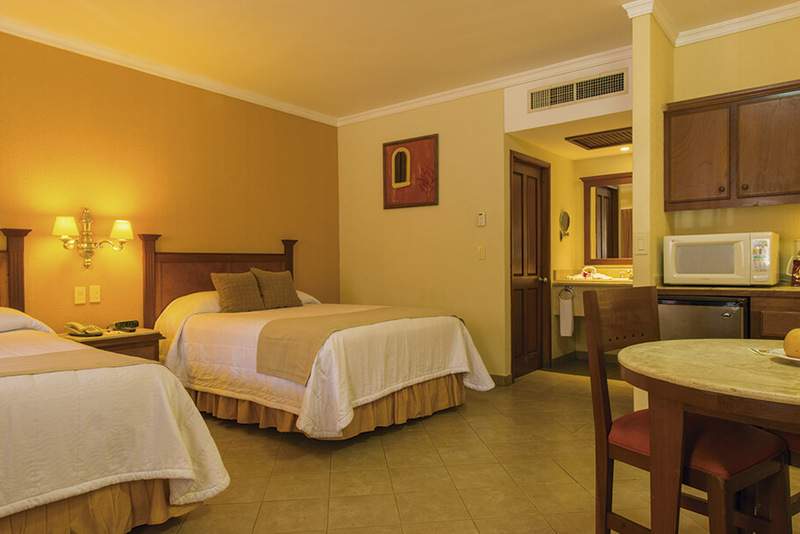 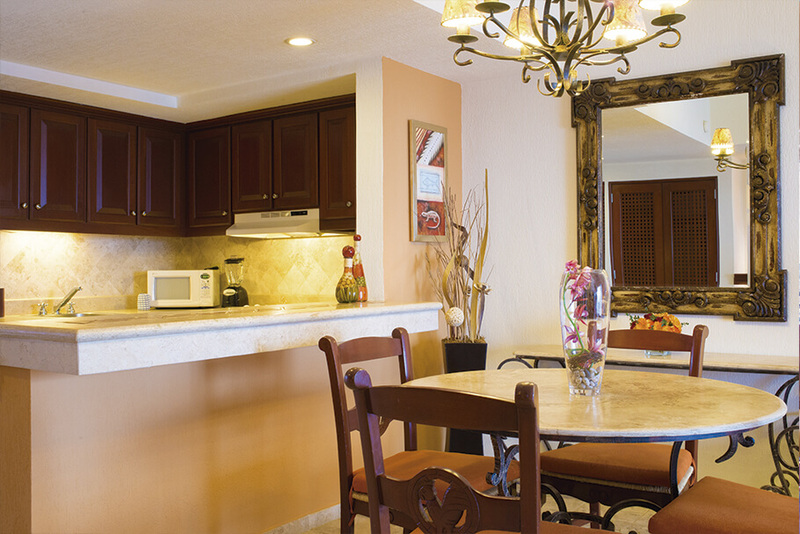 Located in downtown Cabo San Lucas, just steps away from the popular Medano Beach, Quinta del Sol offers recently renovated accommodations and an international restaurant.